Whatever building project you're working on, we have the materials to help you get it done. 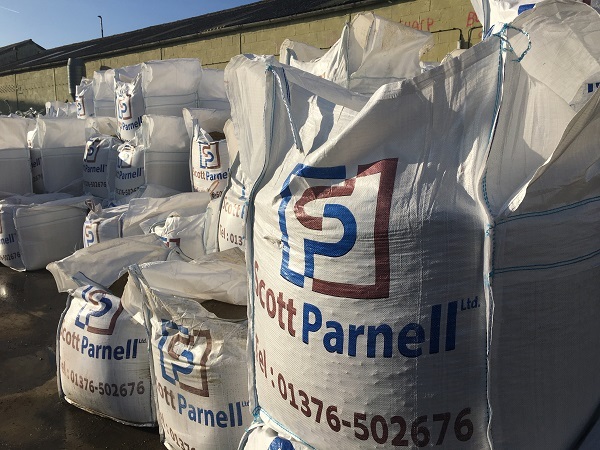 Our building supplies are sourced from a number of manufacturers, with the majority imported in bulk, giving our customers a wide choice when it comes to aggregates, timber, bricks and blocks. If you need advice about the best material for your scheme, our team can help you find the right supply for your job. We also stock a range of work supplies to help keep you and your team safe on site, such as hard hats, hi-vis clothing and warning tapes.